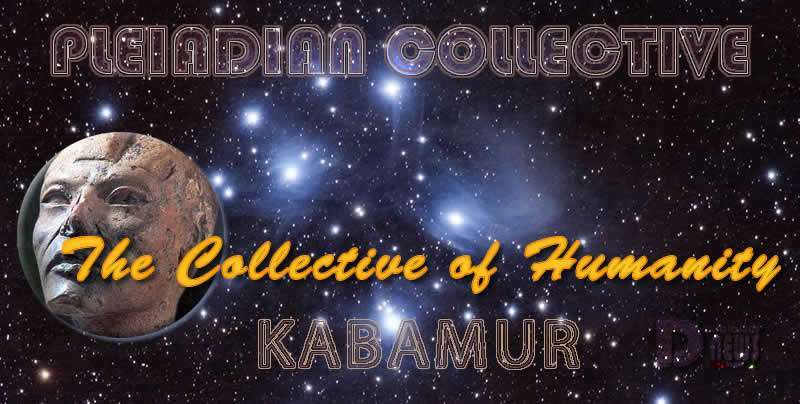 The Collective of Humanity Pleiadian Collective. By Kabamur Taygeta. We Speak To You Concerning The Ongoing Changes Of This Perceived Story. And You Will Begin To Recognize The Inclination To Bring Certain Relationships To Completion On A Multitude Of Levels. Energy Which Once Seemed To Flow Effortlessly Between You Now Feels Strained. Everything Is Shifting. The New And Expanding Way Of Life Will Take The Place Of What You Felt Was Real. In These Times, The Dynamics Of Your Reality Is Changing Rapidly. The Peace And Harmony Which Resonates Naturally Within You, Will Be Rediscovered. The Concept Of A Collective Of Humanity Cannot Begin To Be Realized Without A Thorough Analysis Of The Hearts Of All That Comprise It. Even Through The Turbulence Of Energies, You Can Find Peace Within. Always Make An Effort To Be Kind. To Love Others. And At The Same Moment, Keep Your Eye On The Prize. For The Greatest Gift Yet To Be Known Is Coming Your Way Very Soon.